Boyer YL Ranch was founded in 1905 and opened to guest operations in 1926. 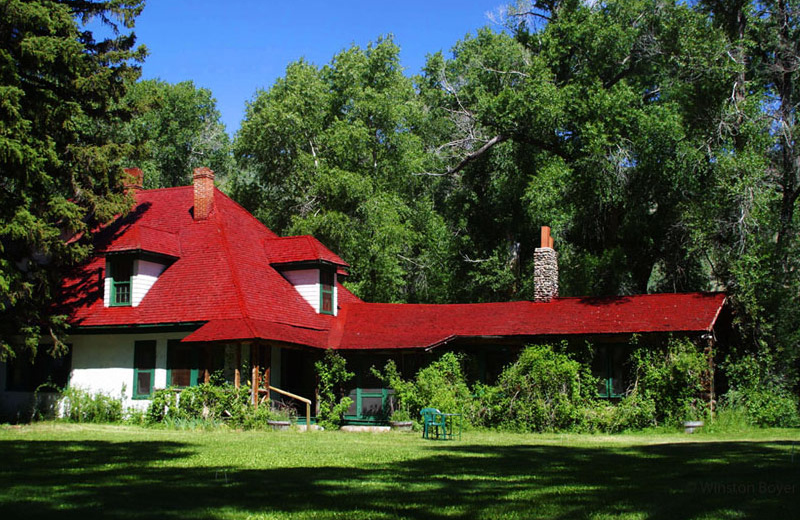 Beautifully situated along the banks of the Savery River, you will experience both the high desert and the surrounding Medicine Bow National Forest. A perfect location to host retreats, both corporate and artistic. It's also the ideal location for both road and mountain biking being at 6,800' of altitude. 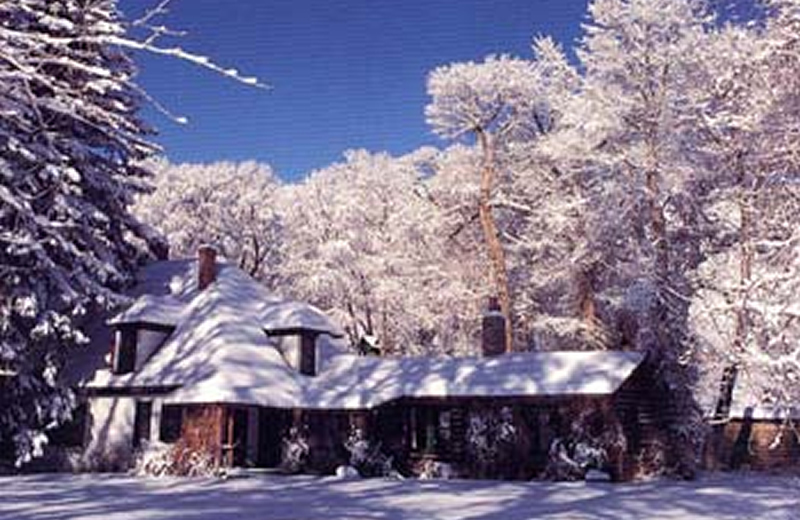 The Boyer YL Ranch will be open year round and can accommodate up to 25 guests in summer, and 20 in winter.